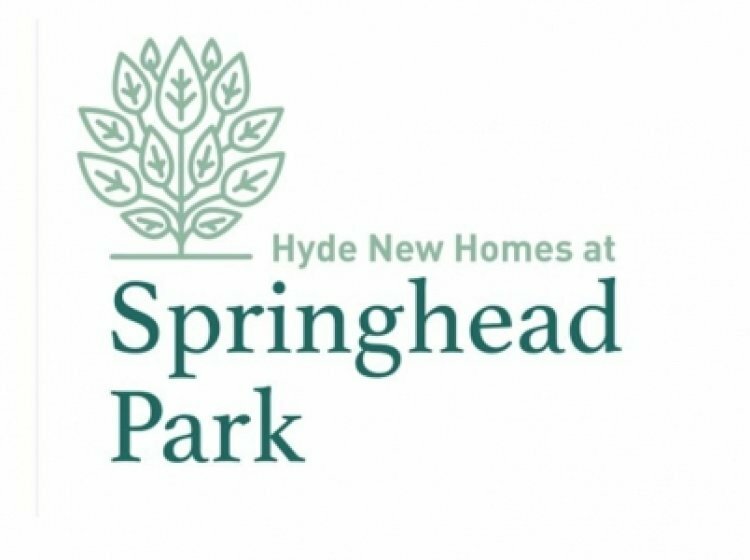 A selection of two and three bedroom houses available to purchase through the Shared Ownership scheme, at Springhead Park, Ebbsfleet, Kent. Phase 2 has launched off plan and is now all under offer. Springhead Park – London meets the Garden of England. Set in Ebbsfleet Garden City, a thriving modern community in Kent with great local transport links and leisure facilities.